Facebook reportedly said many of Mark Zuckerberg's old posts about Facebook can still be found on the company's blog and in its newsroom. 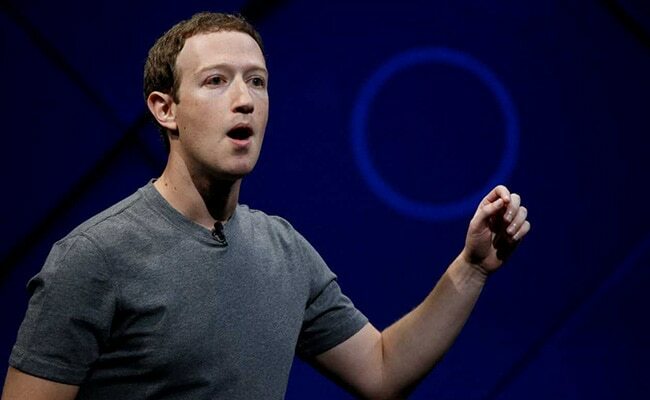 Facebook said they don't know how many of Mark Zuckerberg's posts were deleted. A spokesperson from the company reportedly said many of Mr Zuckerberg's old posts about Facebook can still be found on the company's blog and in its newsroom. "A few years ago some of Mr Mark's posts were mistakenly deleted due to technical errors. The work required to restore them would have been extensive and not guaranteed to be successful so we didn't do it," CNET quoted a Facebook spokesperson as saying on Friday. The spokesperson added that they don't know how many total posts were deleted. "This makes it far more difficult to hold the company, and Zuckerberg himself, accountable to past statements particularly during a period of intense scrutiny of the company in the wake of a string of scandals," the Business Insider said.